Grand Pavois La Rochelle 2018: 46e editie de show sedert de start in 1973. Associatieve show beheerd door professionals uit de nautische wereld. Toegankelijk gedurende 6 dagen ven woensdag 26 september tot maandag 1 oktober 2018, telkens van 10 tot 19 uur. 800 internationale merken, 750 boten tentoongesteld op 100.000 m2 tentoonstellingsruimte. Telkenjare zijn meer dan 250 nieuwigheden en meer dan 85.000 bezoekers zijn er verwacht. Grand Pavois behoort tot de Top 5 van de internationale nautische show te land en te water. Er is een speciale haven voor catamarans. -82,000 visitors in six days! -An autumn meeting which confirms its position as a key event for water sport enthusiasts and professionals. -2019 dates: from Wednesday 18 to Monday 23 September. 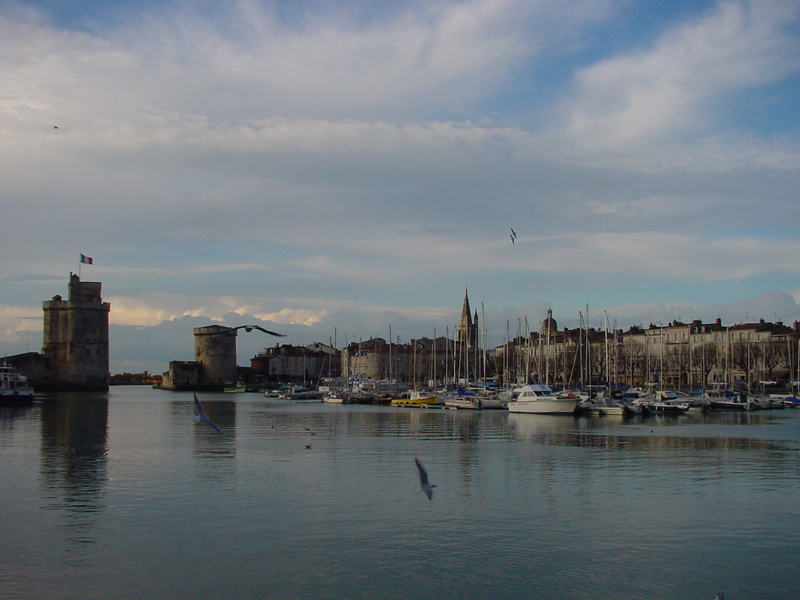 Although the 2017 edition of the Grand Pavois La Rochelle organised by the Grand Pavois Organisation association welcomed 80,000 visitors in 2017, the 2018 event closed its doors with a slight increase in visitor numbers, with 82,000 visitors. A large public and, above all, a good quality public in terms of visitor profiles. An important detail for the 800 brands present at the reference autumn show! 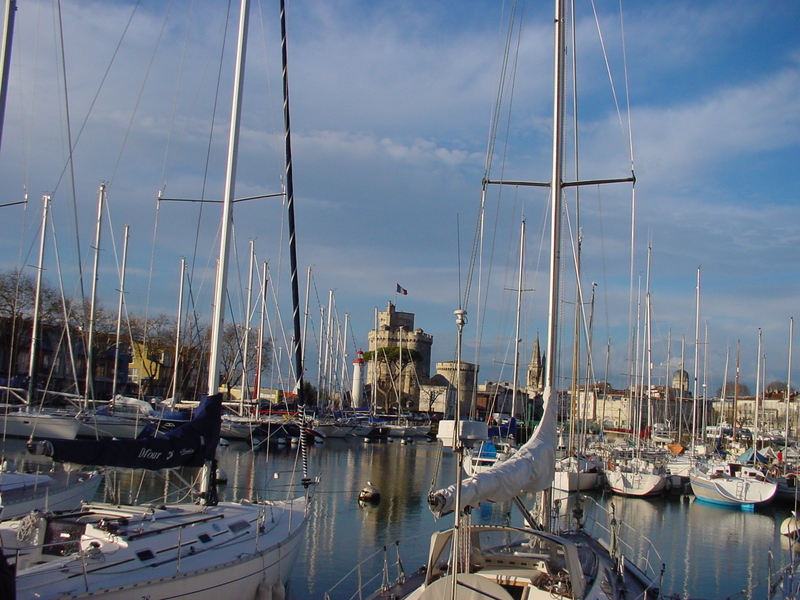 The 2018 edition of the Grand Pavois La Rochelle, which delighted many new exhibitors (editor’s note: more than 110 neboats exhibited out of the 750 present) for the number of highlights which marked this year’s event, the overall atmosphere and the show’s new layout. The presence of 800 international brands bears witness to the fact: the Grand Pavois La Rochelle confirms that it is a true business show. 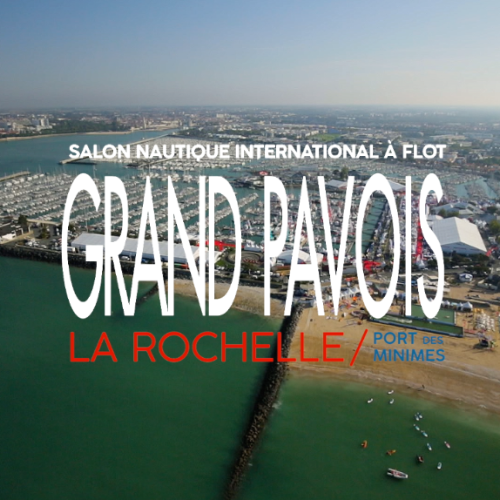 Many sales, many estimates, and many post-show appointments taken: the Grand Pavois is still very much in the Top Five international in-water events and confirms that it has become essential for enthusiasts as well as for professionals, who see in the event commercial prospects for the coming year. This edition of the Grand Pavois La Rochelle appears to have been of satisfaction to many professionals and several brands who, when asked, declared that they had achieved and even, for some, exceeded the goal they had set themselves before the show. A positive sign for the end of 2018! Alain Pochon (President of Grand Pavois Organisation): “This 2018 edition is satisfactory on many levels. Firstly, we should close the show this evening with about 82,000 visitors. In terms of business, many professionals, whether shipbuilders or equipment manufacturers, told me that they were satisfied and that they had achieved their targets. Although the market remains focused on motorboats, we know that some sailboats have also been sold. This is a good sign when you are aware of current market trends, which is seeing a decline in this segment of activity. Therefore, business was done and we are happy to hear it. This confirms that our show is an important date for our profession. “There were also many sea trials. Our La Plage space has enjoyed large visitor numbers, especially during the weekend with the first National Wind foil supported by the French Sailing Federation. We are already working on a 2019 edition which will be even bigger. The new Foil trend has its place at the Grand Pavois La Rochelle and we want to give it a prime place. The Fishing Space and Grand Pavois Fishing (editor’s note: fishing contest with no-kill bait) reserved for brands, unique in France) also continues their development. Competitors and pro-staffers at sea met during the three days all representing more than 20 different brands. In terms of representativeness and market offers, we can report that the Fishing Space was incredibly rich this year with boats offering an incredible diversity of equipment. Our Multihull Space continues its development and we can confirm that we are the reference show for Multihulls in the Atlantic with more than 30 units present. We also had a magnificent exhibition of old rigs in-water and our Heritage and Tradition Space developed a very interesting and innovative theme with the Nouvelle-Aquitaine Region bringing together many listed historical boats. Finally, so-called event boats with incredible pasts were present, such as Damien belonging to Gérard Janichon and Jérôme Poncet which should be taking to the sea next year, Ekolibri which has completed a Zero waste round-the-world trip, Plastic Odyssey and its project to sail with fuel generated by recycled plastic, Recyclamer the port cleaning robot, not to mention Pen Duick III from the Eric Tabarly association, which honoured us with its presence”. Madagascar, 2018 guest country of honour! “The island-continent delighted many visitors this year! Madagascar made the trip with craftsmen, tour operators, leisure service providers on site, a music group, and more, and this helped us to gain a better understanding of this destination which has amazing potential on a cultural level as much as on a tourism level. It was really quite a discovery and I think that many of our visitors are now planning to visit in order to discover this amazing country that deserves our full attention”. Focus on two major events: The presentation of the Rallye des Iles du Soleil 2018 and the launch of the Défi Atlantique 2019! “We are happy this year to continue our close collaboration with the Guadeloupe Region through two events: the Rallye des Iles du Soleil and a new event with the Défi Atlantique. Indeed, the island of Marie-Galante with the Guadeloupe Region continues to be the arrival point for the Rallye des Iles du Soleil 2018, which will depart from La Palma in the Canary Islands on 10 November. The common goal is, of course, for our event to grow over the years and become an essential event for all leisure sailors wishing to cross the Atlantic in a secure and supervised context. We were also pleased to officially launch the Défi Atlantique 2019. This return Atlantic race reserved for Class40 vessels will depart from Rivière-Sens in Basse-Terre, Guadeloupe on 23 March and head for La Rochelle via Horta in the Azores. A return for GPO to race organisation about which we are very proud! “. For the 2019 event, the Grand Pavois Organisation’s board of directors officially agreed on the dates of Wednesday 18 to Monday 23 September 2018 so as not to clash with other water sports shows. The idea is to be truly at the service of water sport professionals – remember that Grand Pavois Organisation is managed by water sport professionals – and, therefore, we want to help them to optimise their attendance and presence at the Atlantic show for real fans. Of course, we will also be working on our parking areas and our shuttles in order to make access to the show more practical for our visitors and we are going to continue to work on the changes to the show that we initiated in 2018 with new ideas and even more improvements”. GRAND PAVOIS ORGANISATION, THE CREATOR OF WATER SPORT EVENTS! 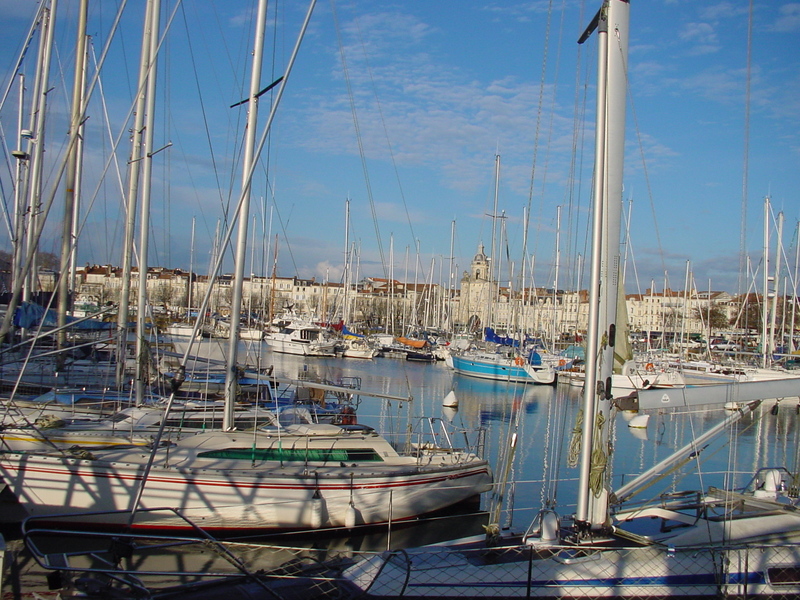 GPO places its tailored expertise, know-how and unique experience in France and overseas at the service of water sports events. GPO has a real connection with the professional world of international water sports in view of its status as an association and its recognised expertise in the world of water sports events (ocean racing, corporate events, organisation of shows, etc. ).